Park’s roots go back to 1888, when Miss Caroline Pierce began a proprietary school on Walnut Street in Brookline. In 1923, it was incorporated and named to commemorate Julia Park, principal from 1910-1922. A gift of land from Dr. and Mrs. James M. Faulkner, former Park parents and grandparents, provided the opportunity for the School to move in 1971 from Kennard Road in Brookline to a 34-acre, country-like setting near Jamaica Pond and opposite Larz Anderson Park. 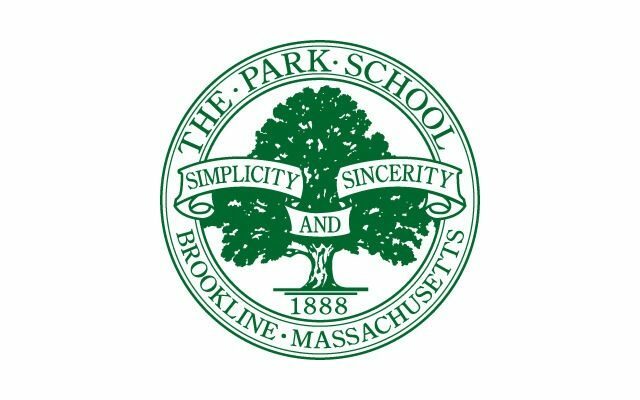 The Park School is dedicated to excellence in education. The cornerstone of Park’s program is academic excellence, combining both high standards of scholarship and the encouragement of each child to develop to his or her greatest potential. Our school community fosters a nurturing environment in which children develop curiosity, express creativity, appreciate the value of hard work and discipline, and experience the joy of learning. 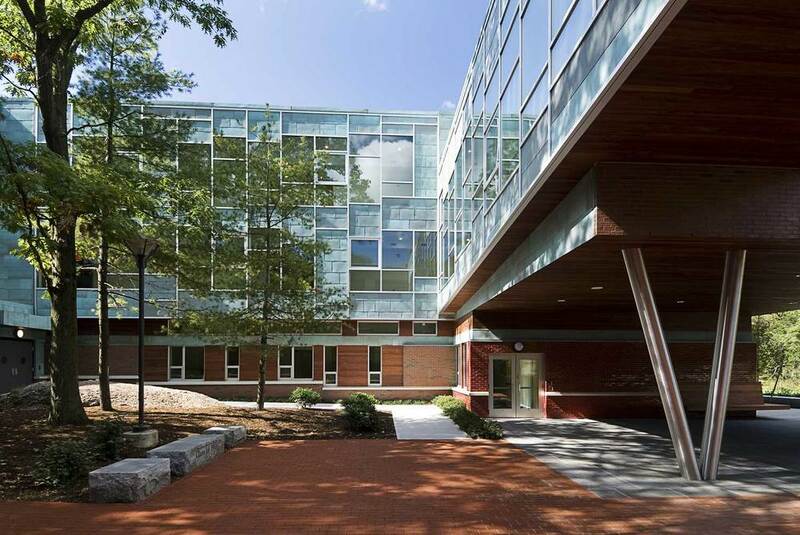 Park’s faculty encourages each student to strive for intellectual, physical and moral growth and to become contributing members of the community. Park is committed to being a metropolitan, coeducational, day school of diverse races, religions, cultures, and backgrounds. Central to its mission is an appreciation of similarities and differences of perspective and the interdependence of all people. As a family school, Park is a community in which the dignity of each child, teacher, and parent is respected.